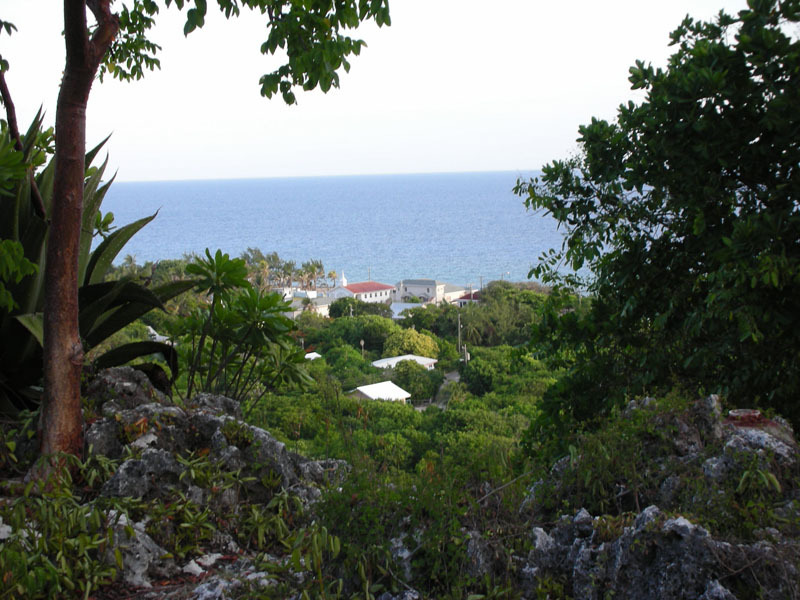 This picture gives a glimpse of the northeast end of Cayman Brac from a hiking trail near Peter’s Cave. The rugged terrain of the bluff provides the island with endless caverns and caves hidden away deep in the cool limestone rock. Early islanders used these caves as shelters for their families and valuables during powerful storms and hurricanes. Today most of the caves on the island have trails and steps or ladders leading into them and can be easily accessed. A day spent exploring the caves of Cayman Brac and picnicking along the way is one of the best family activities on the island. We’d be happy to provide a tour guide or send you on your way with nothing, but sunscreen and a water bottle—it’s all up to you.